ITV boss Kevin Lygo has revealed the ends of Birds Of A Feather and Bad Move. The news follows the end of hit comedy Benidorm last year after 10 series. In what will be seen as a dark omen in regards to ITV’s support for scripted comedy, 2019 now looks set to be the first year in ITV‘s 64-year history without a sitcom being broadcast on its main channel. Bad Move, starring Jack Dee, broadcast a second series in the Autumn and a Christmas special; whilst Birds Of A Feather – the long-running 1990s BBC hit, had been revived by the commercial broadcaster in 2014, running for three new and successful series, plus two Christmas specials, to late 2017. In comments reported by the Mirror newspaper today, Lygo, ITV‘s Director of Television, said: “Audiences can get their fix of character-based comedy from Coronation Street,” citing a number of the soap opera’s characters as being “like a sitcom”. He explained: “We had success with Birds Of A Feather, that was our most successful sitcom in years, but it’s come to a sort of natural end. He also reportedly repeated comments first aired at the 2017 Edinburgh Television Festival, describing the future of scripted comedy on ITV as “bleak”. 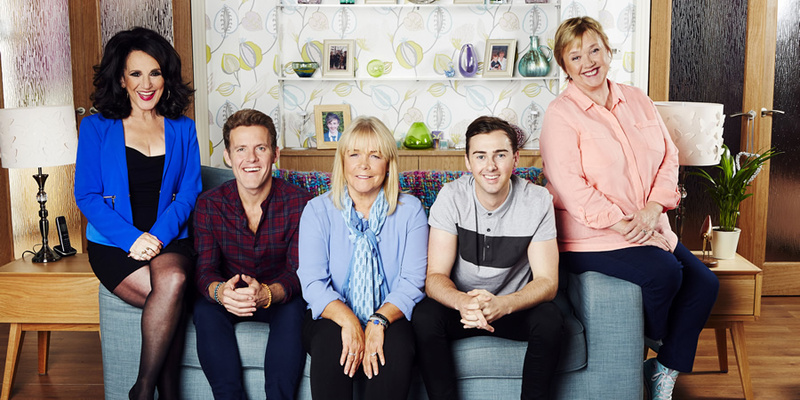 The channel does, however, continue to broadcast revived comedy drama Cold Feet; panel quiz game Through The Keyhole; and yesterday announced new stand-up pilot Out There. A new series of panel show Harry Hill’s Alien Fun Capsule has also been announced. Meanwhile, ITV2 continues to broadcast four popular comedies, including sitcoms. Last week it launched new series The Stand Up Sketch Show, and will next month return for a second series of Timewasters. Long-running panel show Celebrity Juice and hit period sitcom Plebs are also due to return later in the year. ITV‘s long history as a home of hugely successful comedies – particularly sitcoms – has suffered since regional broadcasters were merged into a single company, ITV plc, in the early 2000s. Its previous hits cover all genres, ranging from popular successes like On The Buses, The Kenny Everett Video Show and George & Mildred, to acclaimed series such as Rising Damp and Brass.